U-LEAD is primarily a hub which should combine the efforts of OSAs, RSAs, local government bodies and all project groups that work towards the decentralisation reform. These are GIZ, SIDA and project organisations working in parallel – USAID working with PULSE, energy efficiency projects, etc, emphasised Hennadii Zubko, Vice Prime Minister – Minister of Regional Development, Construction, Housing and Communal Services of Ukraine, during the conversation with the project managers of the regional LGDCs (U-LEAD). According to him, U-LEAD’s approach to determine the priority of tasks is important. And special attention should be paid to the formation of perspective plans, which should include not only hromadas. 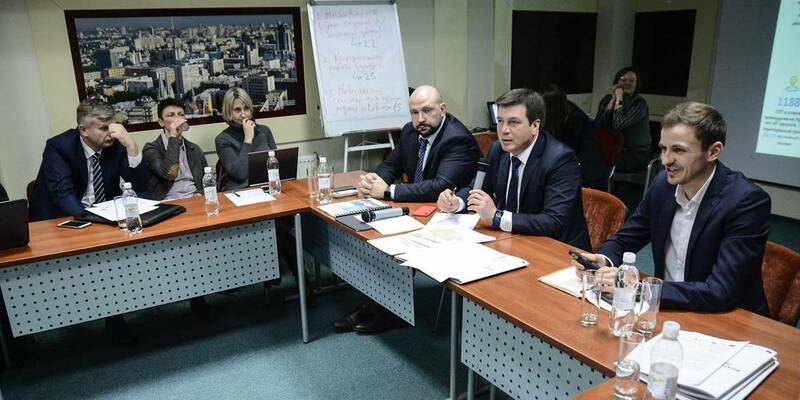 This is also the formation of the primary healthcare network and the network of safety centres, hub schools and ASCs – and these points must necessarily be included in the formation of the perspective plan for the establishment of AHs in each oblast. Separately, the Vice Prime Minister also emphasised the issues of establishing AHs around the centres of economic growth in accordance with a defined list of potential AHs, where elections may take place in 2018, as well as assistance in the accession of hromadas to the established AHs, where the elections took place in 2015-2017. "For us, spreading decentralisation everywhere is an important issue. When there are territories within a whole rayon without a single AH, it is very difficult to explain to people the benefits of decentralisation. Therefore, now we need to move from the macrolevel to rayon level. The task for 2018 is not to have any rayon without AHs! And this should be a common stance of central and local authorities and the local reform support offices," Hennadii Zubko said. Among other important priorities, Hennadii Zubko mentioned the formation of a complex networks in each oblast, the first priority criterion for which should be accessibility and quality. "We are currently working with SIDA on the issues of standards for ASCs. In parallel, standards are being developed for the primary healthcare in the countryside, formation of educational space and safety centres. Therefore, establishment of the network and its implementation is our joint work, which should be in the priorities of your attention," he said. The third priority is training of hromadas. 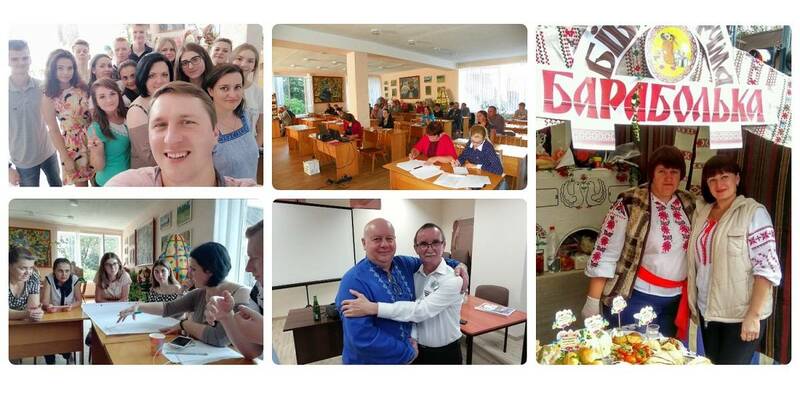 "You must inform hromadas about the stages of reform advancement – the New Ukrainian School, healthcare, administrative services – and training is one of the key processes in this regard. But at the same time, it is important to determine the number of leaders in each of the oblasts, who are in fact the "engines" in each direction. 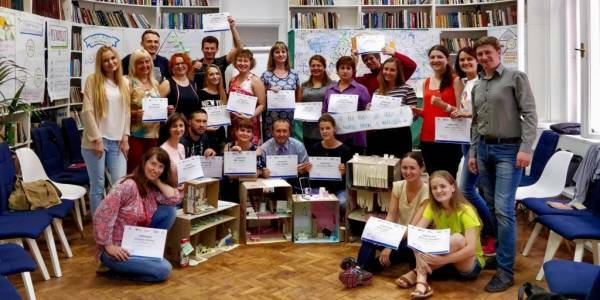 These are the people, who not only can come to listen to a training, but also implement this knowledge in practice in their hromada. Therefore, you must become the main guides in these processes. Decentralisation is the only reform that has been implemented in such a scale in the last 25 years," he concluded.